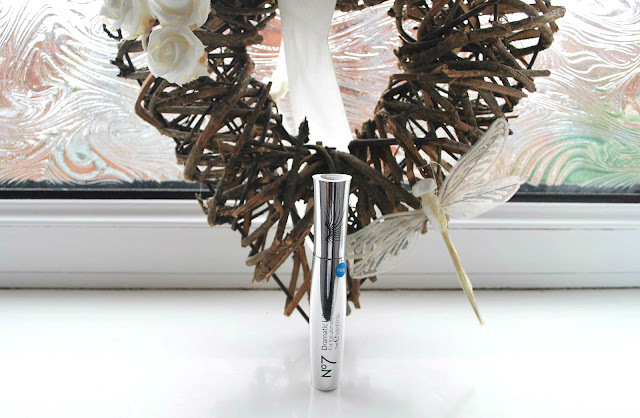 The mascara aims to give you a wide awake dramatic look and lift lashes by 70% with the help of a curved styling wand! I haven't tried a lot of mascaras which help curl the lashes so I was intrigued to see the result and how this applied on the lashes! 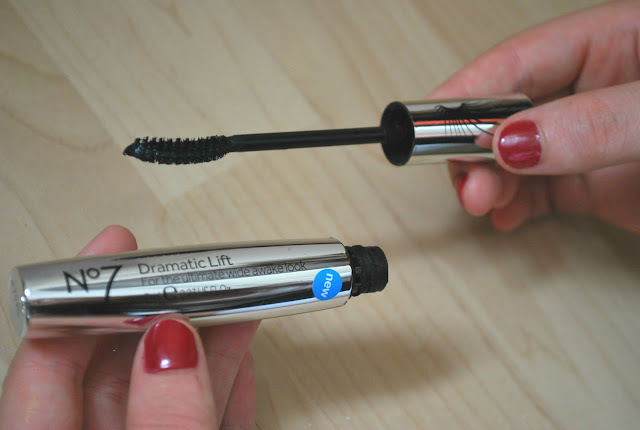 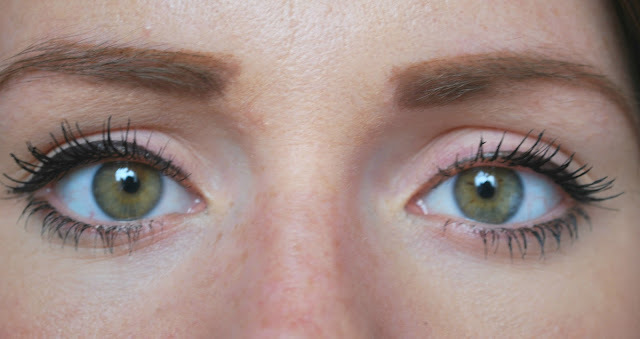 Overall, I was pretty impressed with this product for an everyday mascara! 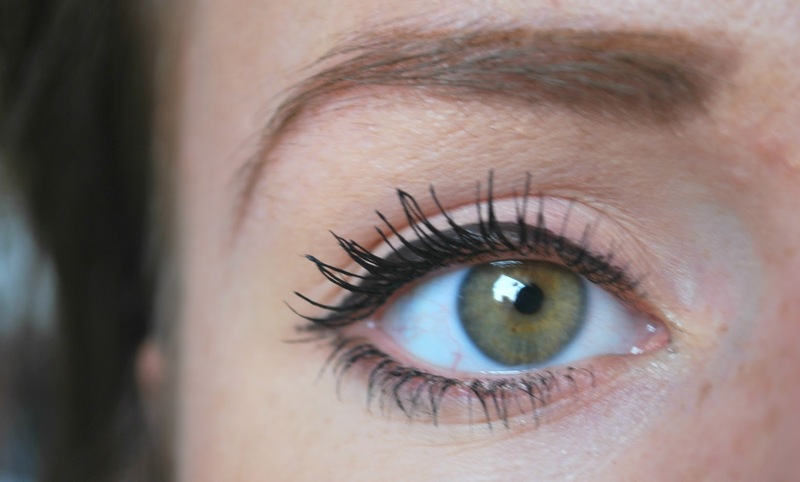 It is very natural for those of you who like a thick, dramatic look this may not be for you! 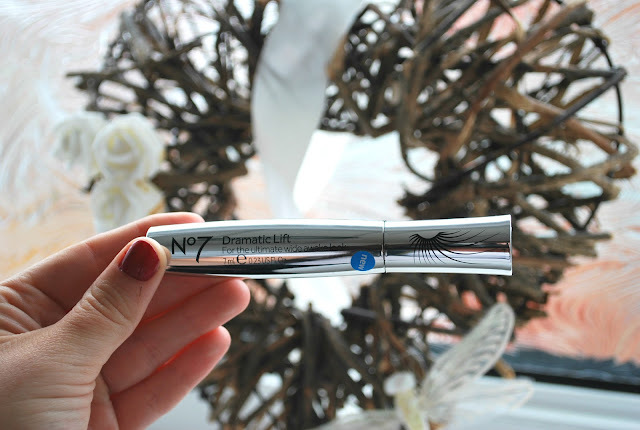 I prefer a more natural mascara which doesn't clog the lashes and just adds lift and volume clump free so this was great for me! 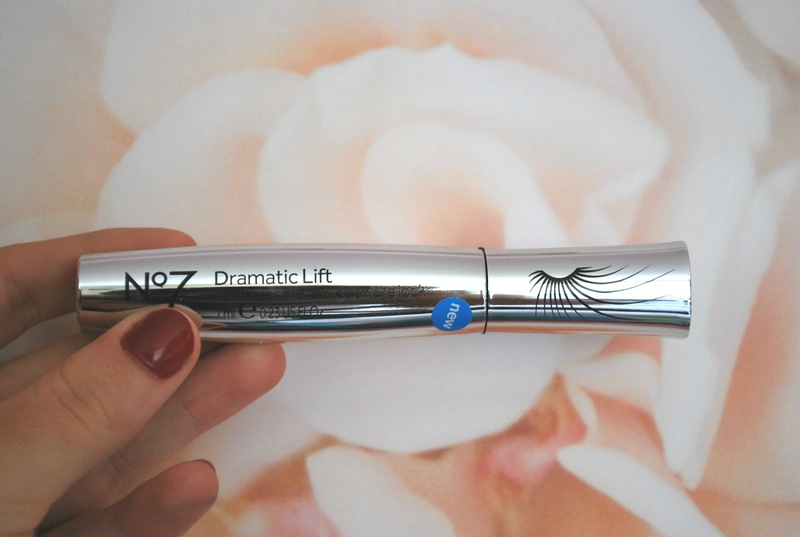 I surprisingly like the curling wand as I'm used to a lengthening comb like Loreal's telescopic and do find it curls the lashes to allow a better lift which lasts all day!